the only smokeless charcoal Barbecue used for indirect cooking (ideal for large meat roasts) or direct cooking (ideal for small portions of food). Its characteristic structure will assure you soft foods also after cooking and to have meal perfectly pleasing to your palate. Right degree of moisture evaporation to avoid meat's dryness. 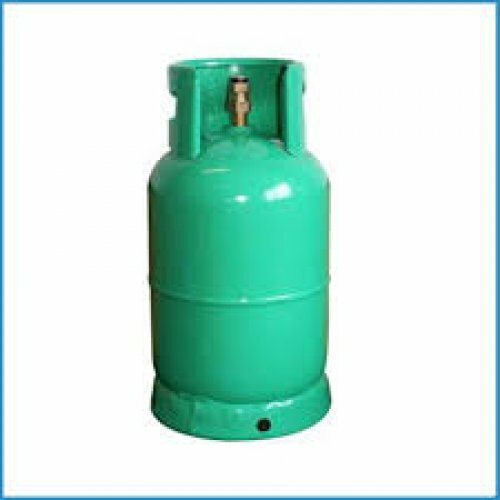 Gas bottle with 3 kg gas. 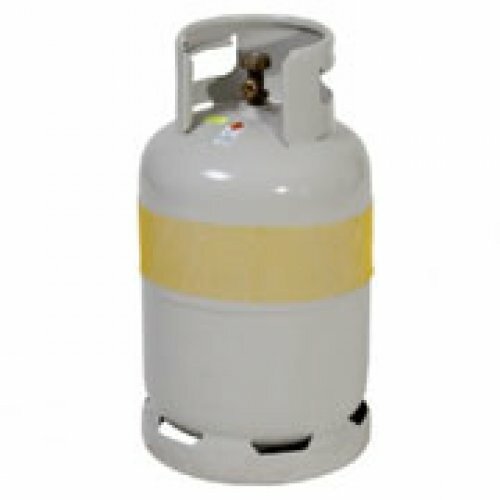 Gas bottle with 5 kg gas. 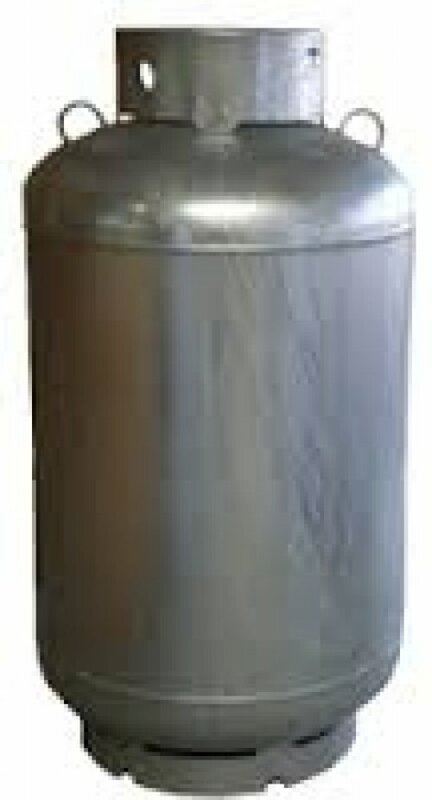 Gas bottle with 10 kg gas. 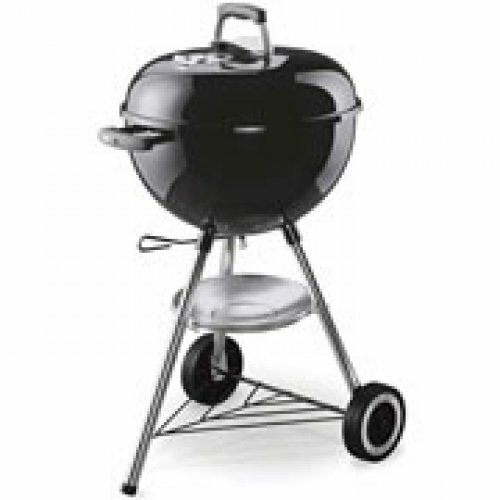 easily to rest on every surface, on little one as well, to grill on your balcony or indoors. It takes up minimal space, immediately working by the right temperature with incredible power. 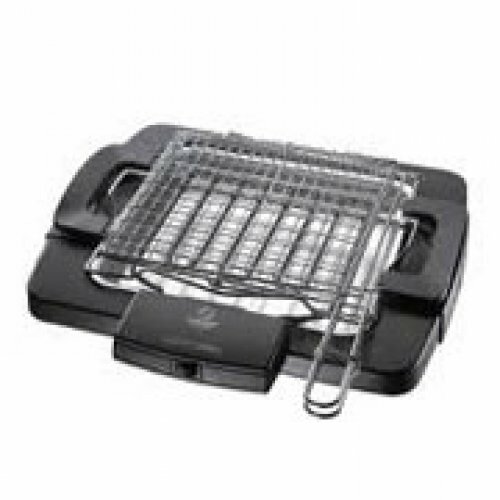 2 level adjustable height grill with a surface of 30x25cm. Fat drainage drawer available. Easy ways to clean thanks to removable grill grids and resistors.